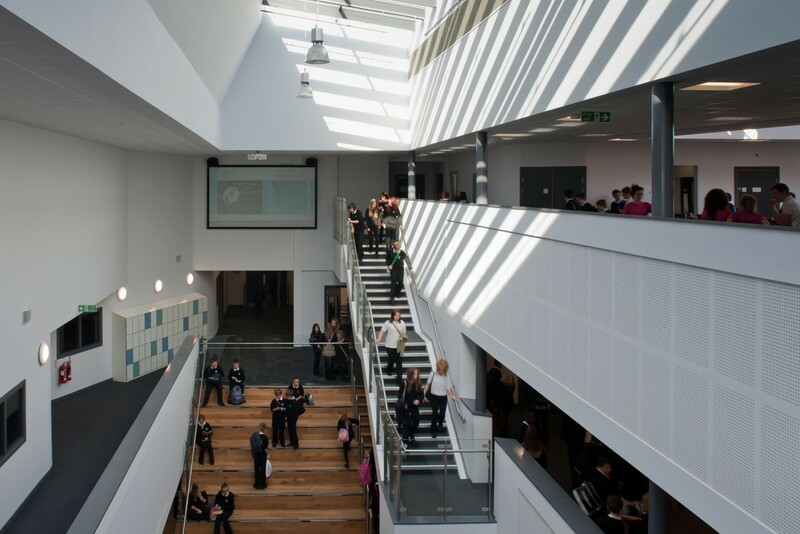 The building design reflects the needs of the students and supports the coherent community of the school. 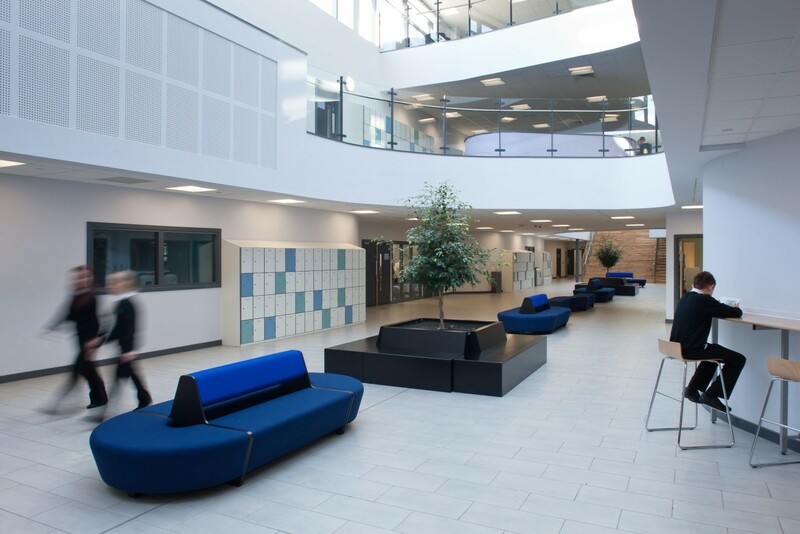 The school comprises three storeys of teaching accommodation organised around a high “agora” space, consisting of dining areas, break out/lead lesson areas, seminar rooms and staff facilities. 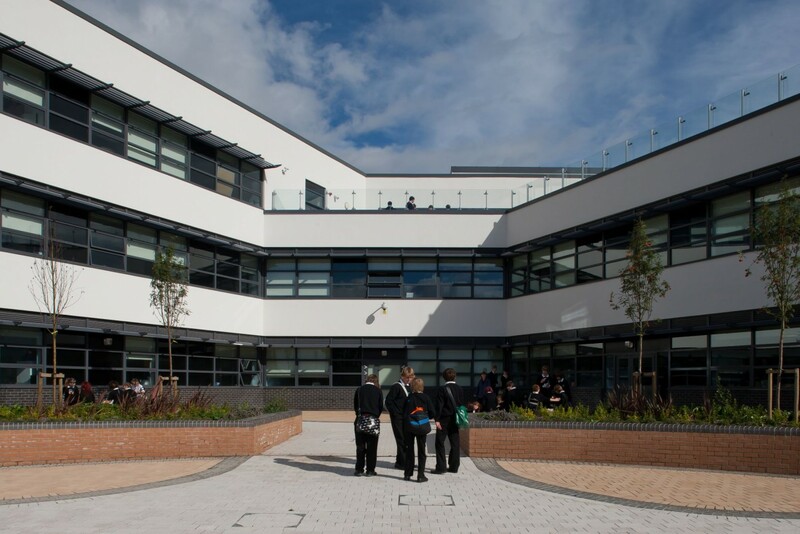 The new design, within a high quality landscaped setting, brings a strong and significant piece of architecture to the west of Hull.